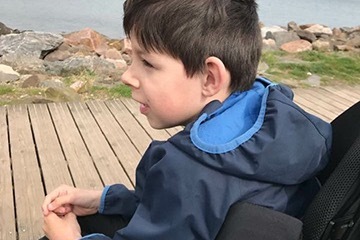 Luca is a lovely 10 year old boy with cerebral palsy. We are raising funds for him to have life-changing surgery in the USA. Luca was born prematurely, and at seven months old was diagnosed with cerebral palsy. From that moment on he had daily physiotherapy to give him the best chance. Throughout the years his family have done everything they can to help Luca to thrive and reach his full potential. 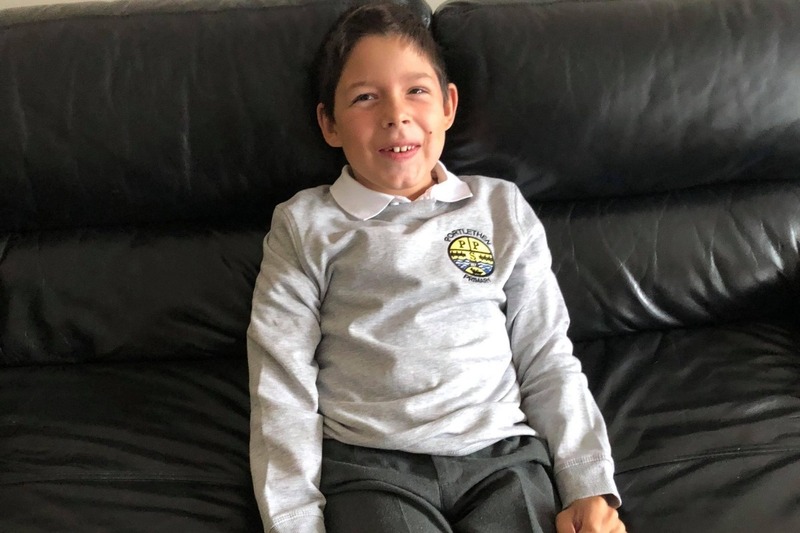 Luca lives in the north-east of Scotland with his parents, older brother and dog, and attends the local primary school. He uses a computer to write and is very good with numbers. Luca loves Minecraft and has his own youtube channel. At present, Luca needs a wheelchair outside the home and can only walk a short distance with a walking frame. He also uses a specially adapted tricycle. The prognosis for him is that he will lose even this ability over time, becoming confined to a wheelchair permanently. At the start of summer Luca's parents, Elena and Matty, heard about ground-breaking new procedure. This led them to investigate further, and find that the best chances for Luca are at Washington University School of Medicine in St Louis - the most advanced research facility in the world for SDR (Selective Dorsal Rhizotomy). Cerebral palsy spastic diplegia has been compared to having the restrictions of elastics around your limbs, making movement difficult and painful. Over time, this spasticity leads to muscle damage and permanent disability. 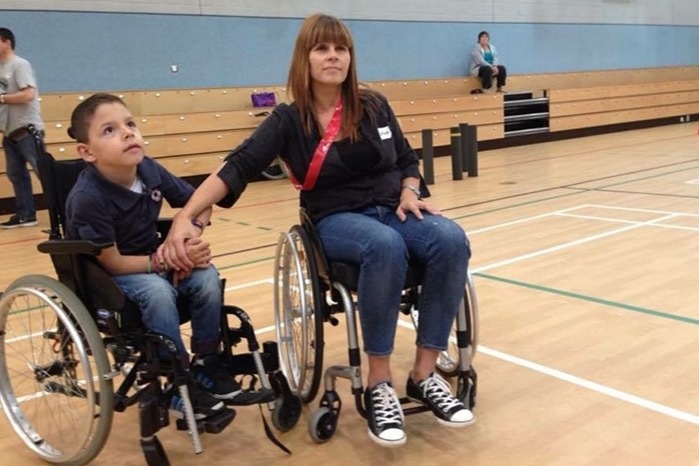 These operations in the USA will reduce Luca's spasticity and give him a much wider range of movement. He will be able to walk with crutches in all environments and independently indoors. After contacting the hospital and submitting all the required information, there was a nervous six week wait to find out if Luca was a suitable candidate for the surgeries. To great delight Luca has been accepted, but now there is the matter of raising the funds needed. We are attempting to raise £80 000. This will include the cost of the three surgeries; travel and accommodation for a month; deposit on braces and equipment and a year of physiotherapy locally. Luca's first surgery is scheduled for the 15th June 2019. There will be fundraising events held locally, but to get the amount needed, we will need everyone to SHARE SHARE SHARE as widely as possible. If you would like to donate, but cannot do so through this page, please get in touch through the Go LUCA Go Facebook page. In eventualitatea in care donatia pe care doriti sa o efectuati nu este acceptata de GoFundMe datorita tarii de origine, va rugam sa ne contactati prin pagina de Facebook, GoLucaGo si va vom transmite detaliile de cont bancar. Va rugam distribuiti in retelele de socializare! 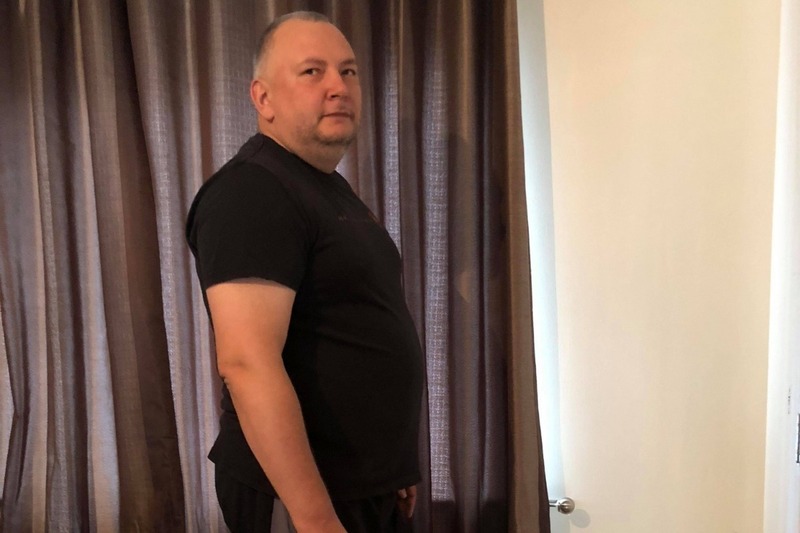 Luca's dad Matty has started a sponsored weight-loss (Challenge 87). He will be aiming to get from 132kg to 87kg. Go Matty go!